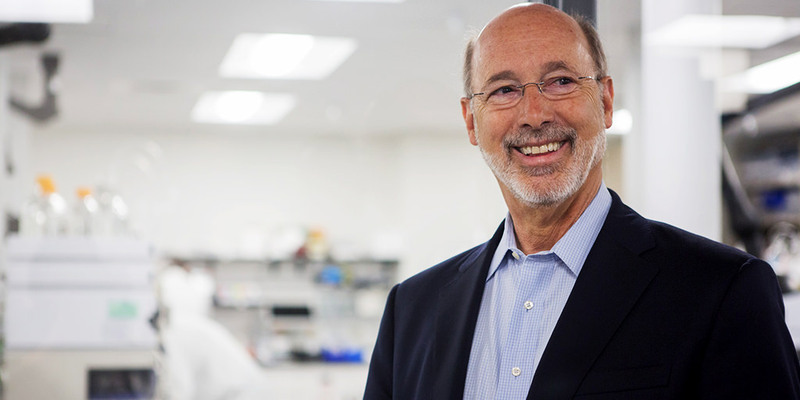 Harrisburg, PA – Governor Tom Wolf today announced the Pennsylvania Department of Health has approved the state’s first medical marijuana dispensary authorized to begin serving patients. GuadCo LLC’s dispensary, Keystone Canna Remedies in Bethlehem, Northampton County, has received final approval to begin serving patients as soon as medical marijuana is available from approved growers. Keystone Canna Remedies will be able to sell medical marijuana to Pennsylvanians with medical marijuana identification cards once grower/processors begin distribution, sometime in the next four months. In order to become operational, the dispensaries and grower/processors underwent several inspections from the Department of Health. The facilities also are fully integrated with the seed-to-sale tracking system. The grower/processors will now be able to begin accepting seeds and clones to grow medical marijuana. Physicians continue to register to participate in the program. To date, 573 have registered and of those, nearly 250 have completed the training to become certified practitioners. The Medical Marijuana Program became effective on May 17, 2016, and is expected to be fully implemented sometime in 2018. The program will offer medical marijuana to patients who are residents of Pennsylvania and under a practitioner’s care for the treatment of a serious medical condition as defined by the Medical Marijuana Law. Questions about the Medical Marijuana Program can be emailed to RA-DHMedMarijuana@pa.gov. Information is also available at www.medicalmarijuana.pa.gov .